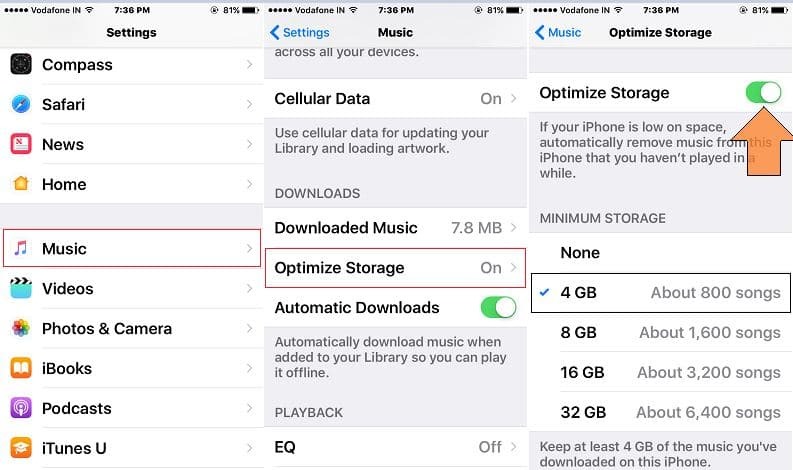 New optimization features for iOS 10 (Apple Music Optimize) and macOS sierra now more improved for the batter performance on different storage capacity devices (iPhone, iPad, iPod Touch and Macbook, iMac, Macmini). 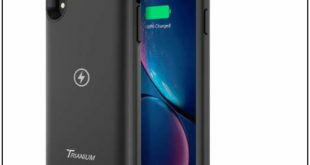 Apple designed new concept based on optimization, Because of latest iDevice continues for 16 GB, 32GB and 128 GB with live photo features, Actually that consume more storage compare to simple camera photo. If you know macOS Sierra optimization techniques really wonderful and give trustful result for best performance in speed, Process and more data store in upcoming days. If you have experienced about optimization techniques that’s apple roll out in past macOS Sierra Beta public, now let’s enjoy and check Apple music optimize tips on iOS device (Make free space in GBs). 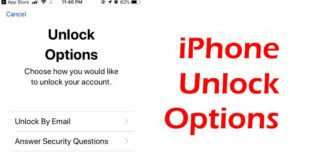 Time saving and Auto storage optimization techniques in iPhone, iPad, iPod Touch. Really works great for all music lovers. You haven’t played songs on iDevice, automatically remove. Step 1: Go to the Settings App on iPhone/ iPad/ iPod Touch. Step 2: Next, Tap on Music. Step 3: Then, Scroll down screen and Tap on “Optimize Storage”. Step 4: Enable “Optimize Storage”, Set storage space for music app that given based on approximate numbers of songs. Next, anytime when your songs storage reach near to the Minimum Storage. You can’t wait for fill space by songs and exceed storage, At least storage space (4GB, 8GB, 16GB and 32GB). Or Remove full album songs or Individual song under album name. That’s it for Apple Music Optimize. 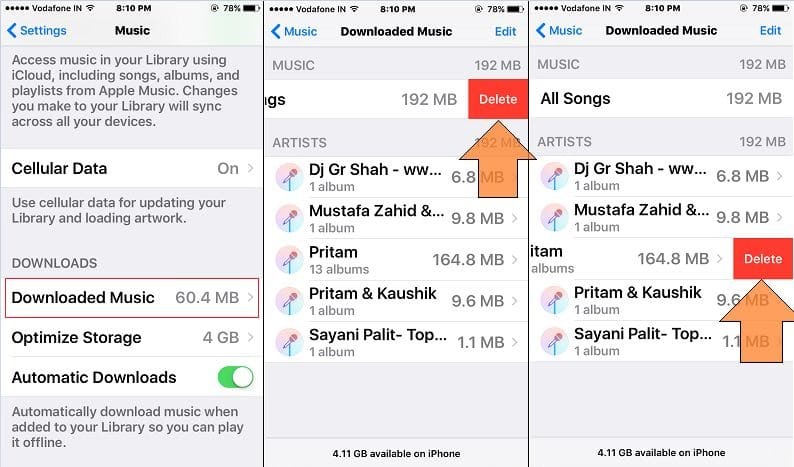 Above two methods for optimize music app storage in reality stunning and smart to all iOS 10 Public Bata users. And hope it will be improved in iOS 10 Public launch in mid September.